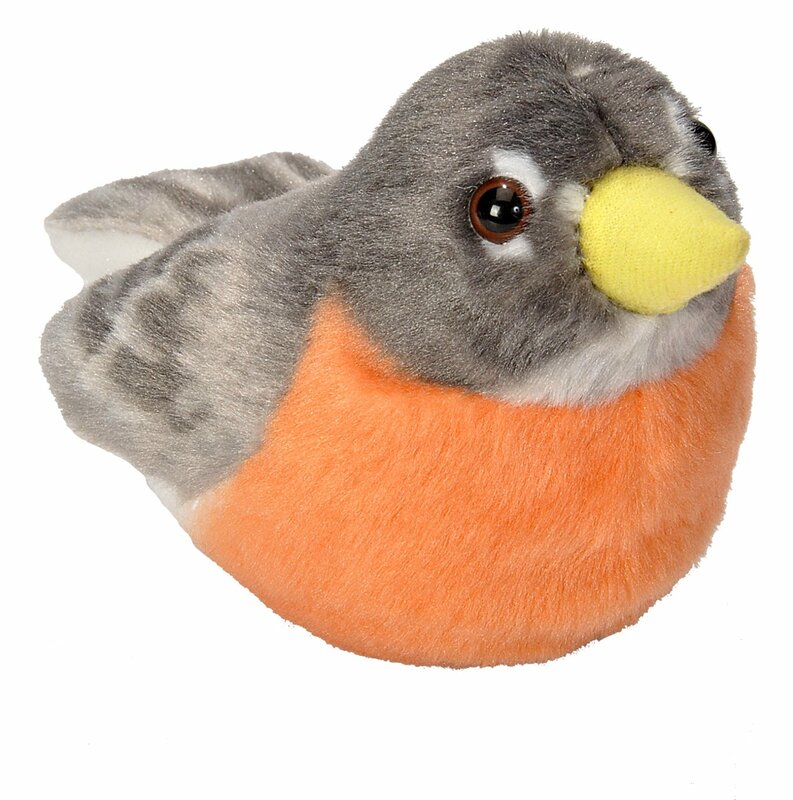 Enjoy beautiful themed American Robin bird gifts for fans of this stunning flame red and orange chest winged creature. 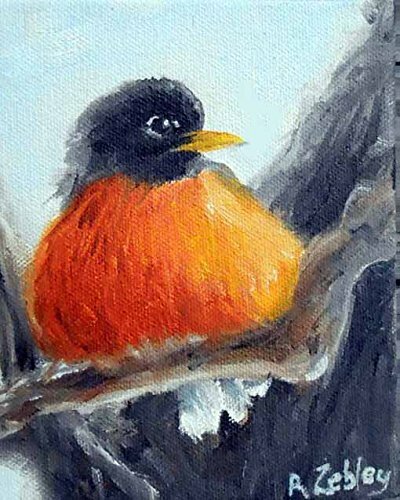 Anyone who truly adores birds should be thrilled to receive a beautiful keepsake gift based on their favorite feathered friend who is the American Robin. This striking bird is a real delight to look at and also to enjoy inside a home displayed along with other pretty keepsakes. Perfect for yourself or as a gift. ⭐ The American Robin is a stunning bird with it's almost black head, dark gray wing plumage, deep flame orange chest feathers and yellow beak. 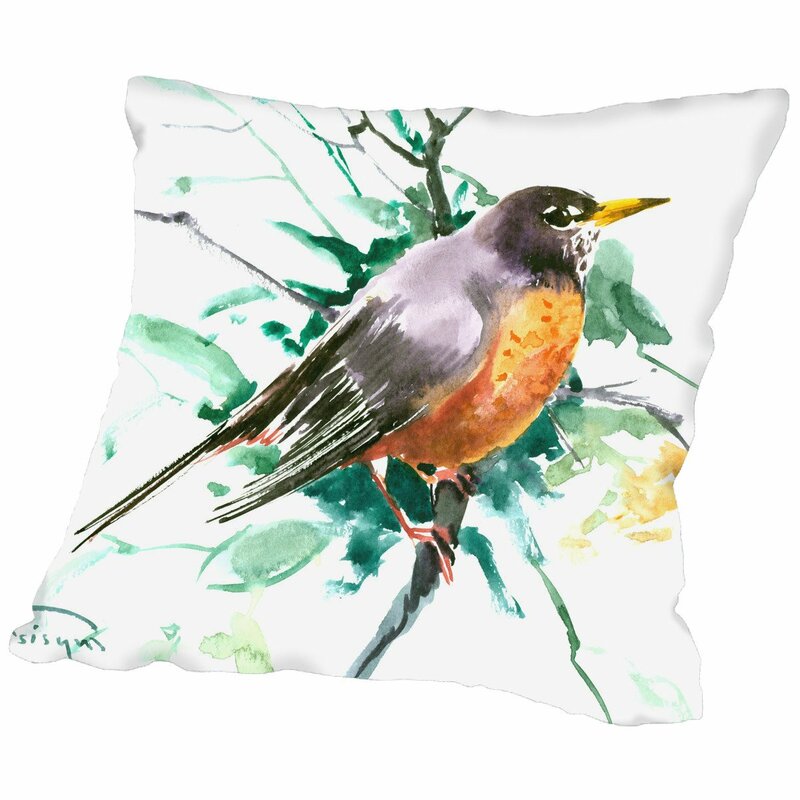 Although there are not many items, you can find some absolutely beautiful American Robin gifts if you choose carefully. It is thought that it was named by early settlers in America after the European Robin which also has a similar color chest area. 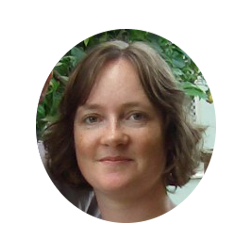 However, that is where the similarity ends because actually it is a member of the Thrush family and much more like the European blackbird instead. My Mom collects teapots and so I loved this one as soon as I saw it. This small, ceramic teapot is based on a beautiful floral and intricate branch design with the Robin perched at the front of the pot. 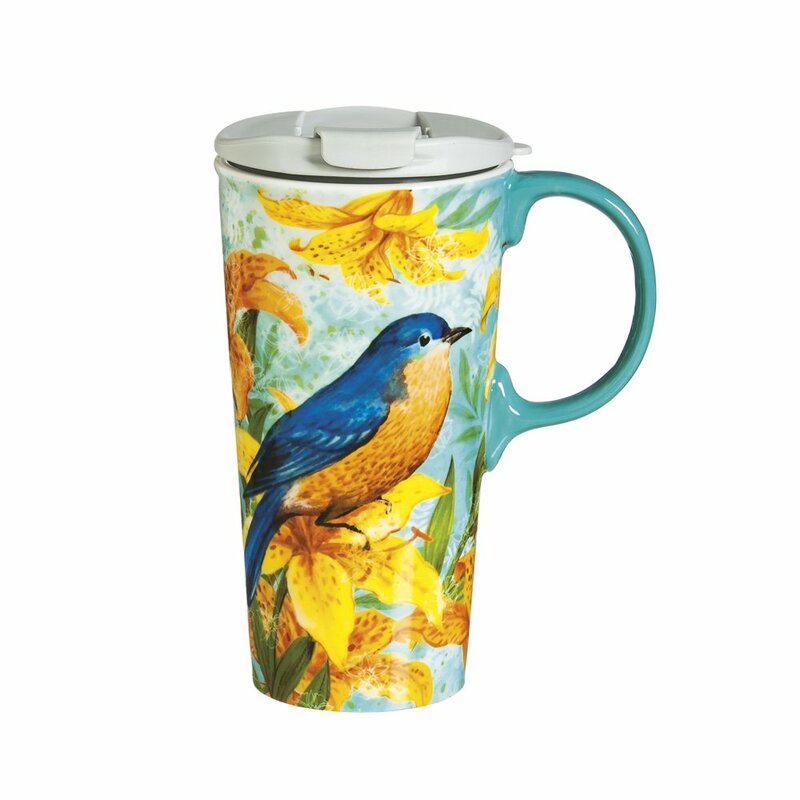 The beak of the bird is actually the spout which makes the design even more delightful. A stunning piece to have on display and it makes for a wonderful gift. 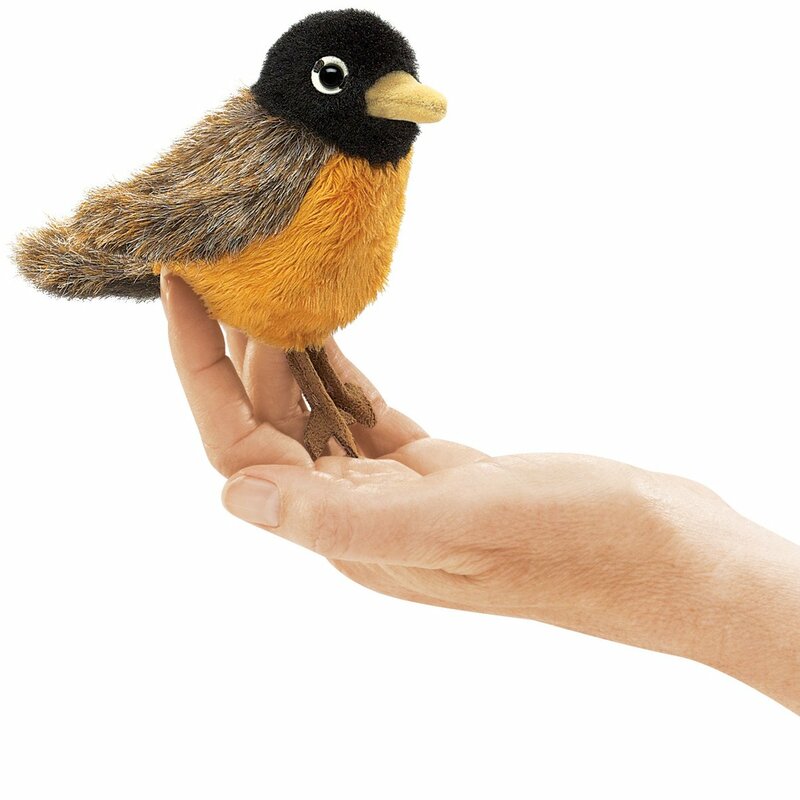 Any fan of this bird is sure to appreciate a wonderful keepsake American Robin figurine or collectible item that they can enjoy looking at every day. In winter time these birds tend to spend more time in woodland areas feasting on berries instead of their usual diet of worms. So it is nice to have a special ornament to enjoy when the real birds are not coming to visit back yards and parkland so much. 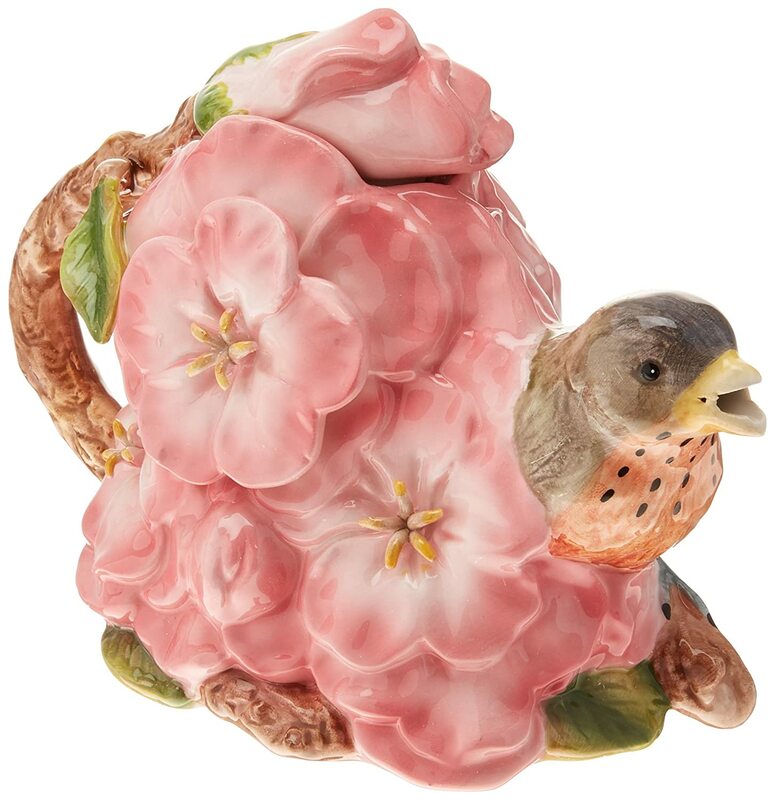 There is a realistic looking porcelain figurine based on a pair of these birds which are perched on a pretty, flower adorned branch. It is provided with a wooden base which you can choose to use or not depending on the preference. 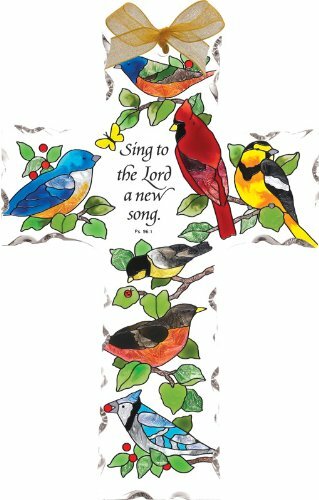 Sing to the Lord a new song. I love the short scripture quote sentiment on this glass cross tealight holder that features a number of different birds as well as the Robin which is well known for singing early in the morning. Enjoy the Blue Jay, Goldfinch, Northern Cardinal among the feathered friends on this piece. Art glass decorations for the home make really bright and colorful gifts which are ideal for showing off that magnificent plumage around the chest area on this chirpy bird. It is rare to find many pieces where this species gets a design on their own. Normally they are used alongside other frequently seen feathered companions. Male and female pairs are almost identical in real life except for the fact that the female features paler feathers especially down the back and tail area. I managed to find one pretty looking design here. Birds of a feather flock together, so the saying goes. Well they certainly do in a beautiful oval stained glass style sun catcher, not shown. The backyard birds are all feasting on some seed while they are framed in the design with branch and leaf detail. You can see the Robin on the left with his black head and bright yellow beak. Look too for an Amia suncatcher, which can be enjoyed hanging inside any window of the home, features a pair of Robin birds with the male and the female included in the design. The birds are placed with a nest among the trees and this is a nice scene of the hopeful new life yet to come. Watch out for the robins on your lawn where you're likely to catch them, particularly in the morning, hopping around with their head cocked on one side listening for grubs and worms to pull up from the earth. Another wonderful way for a fan of this bird to enjoy a thoughtful gift is with a jigsaw puzzle. These puzzles are ideal to work on during colder and wetter months where many people prefer to stay indoors. A puzzle is nice to sit and complete and designs like this can always be mounted and framed once finished to enjoy forever. 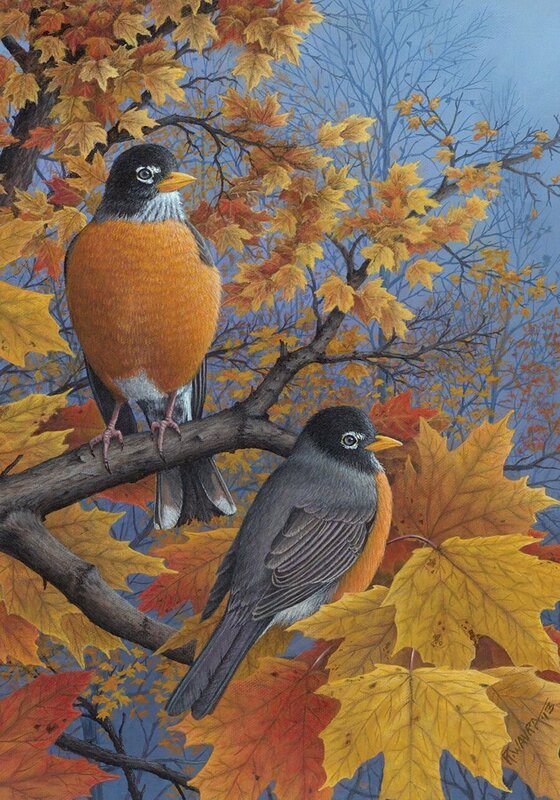 This is a pretty Fall season design with several popular species of American birds. 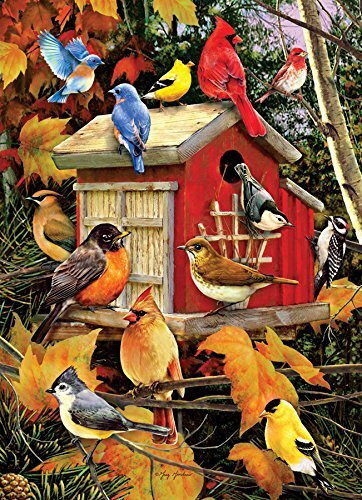 One similar jigsaw design called Autumn birds contains the Bluebird, Northern Cardinal, Chickadee, Goldfinch, Nuthatch and Downy Woodpecker among others and the Robin who is featured prominently at the bottom middle. Also look for Robin's Retreat. I love the pretty birdhouse which is surrounded by a plethora of birds, flowers and butterflies. I should imagine what a delight it would be to sit and complete a design like this. A tree ornament makes a wonderful gift for the festive Holiday season and is a keepsake that can be treasured and enjoyed every year. I'm a big fan of my Christmas ornaments and you can get ones that come with a gorgeous photo of a robin already. If you purchase a robin ornament from Zazzle, you can hit the customize button on the product page then you could add on some text such as the year or a name. You can also change the photo if you have a personal one of this bird that you really want to use. English settlers coming to America missed their friendly little Robin redbreast so much. When they saw this bird with its similar orange and red color chest feathers, they called it a Robin too. Apart from this chest coloring, the American Robin is really not like the English version at all, it's actually much more similar to the English Blackbird. Have fun finding the perfect item that can be enjoyed. This is one of the very first to start up singing in the early morning and the one who is most likely to wake you up too. This wonderful animal is a happy ground feeder and you can really enjoy watching as it hops merrily across the grass while cocking its head over to one side so it can listen out for the movement of any potential food such as worms and grubs under the earth.